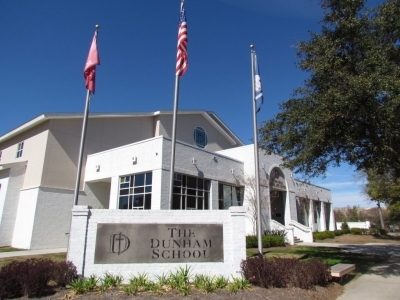 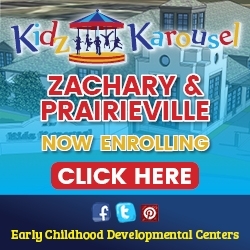 The Dunham School is Baton Rouge's leading college-preparatory school serving students in PreK3-12th grade. 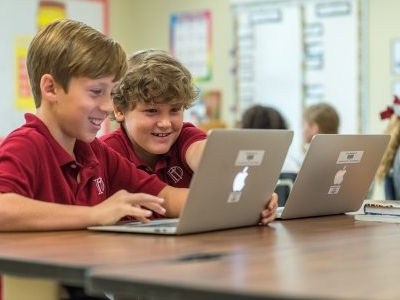 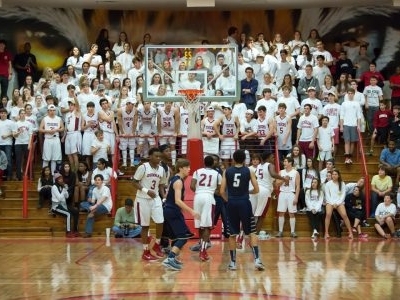 As an independent, non-denominational Christian school, Dunham is committed to educating students in mind, body, and spirit. 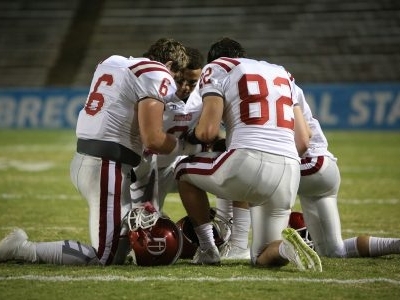 Small class sizes, individualized instruction, and a talented faculty combined with challenging academic, athletic, fine arts, and leadership programs enable students to experience an intentionally different and more complete education, one that prepares them to reach their God-given potential as scholars, athletes, artists, leaders, and compassionate Christians. 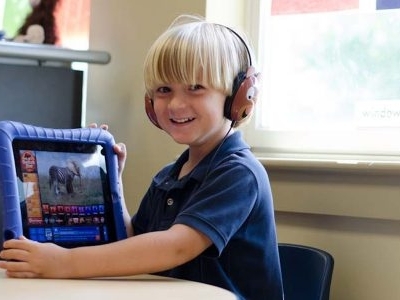 As a six-time Apple Distinguished School, the campus is infused with innovation, technology, and creativity every day. 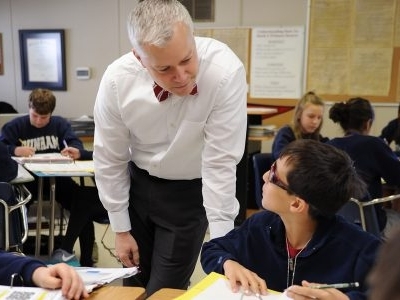 A wide range of co-curricular and enrichment opportunities provides students with numerous opportunities to discover new interests and develop individual talents. 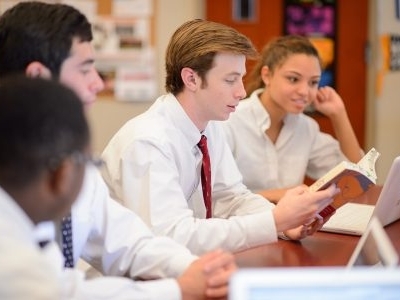 Through Dunham’s McKay Academic Center for Excellence, students with exceptionalities receive the support needed for success in a traditional college-preparatory curriculum. 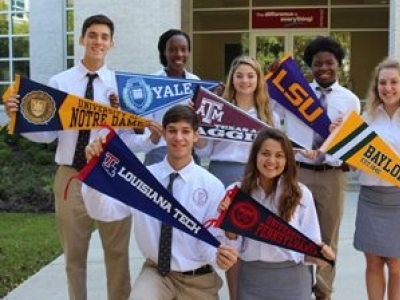 To discover why Dunham leads the way in Baton Rouge when it comes to preparing students for college and for life, visit dunhamschool.org.